Living a Fit and Full Life: Make Every Occasion Fun with RM Palmer's Delicious Chocolates! Make Every Occasion Fun with RM Palmer's Delicious Chocolates! 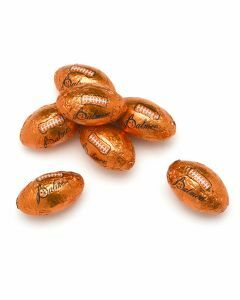 Celebrate the big game in style with these fun and tasty foiled footballs. 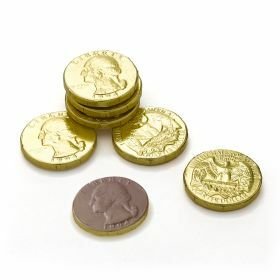 Milk chocolate quarters, wrapped in gold foil, make a great addition to any celebration. Soft caramel inside a rich chocolaty shell makes these cups a delicious and colorful party treat. 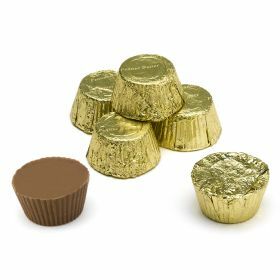 Smooth, creamy peanut butter in a rich chocolaty shell make these gold foiled cups a popular and tasty decoration for any special occasion. Cool peppermint is a refreshing taste that will add colorful fun to any party or celebration. 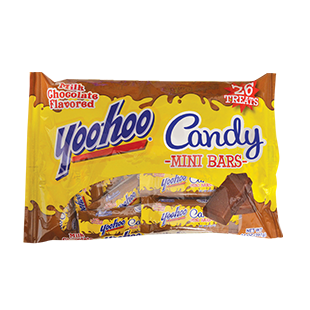 Tickle your tastebuds with this classic flavor of enjoyable, individually wrapped mini bars packaged in a large 14oz bag. Make every occasion fun with RM Palmer's delicious chocolates! RM Palmer's chocolates are not only delicious but they're incredibly fun and perfect for all kinds of parties. I love that they have a variety of sports themed chocolates such as the football ones above that would be perfect for a football party. They also have soccer balls, basketballs and much more so if you're having a sports themed party there's sure to be one that's perfect. 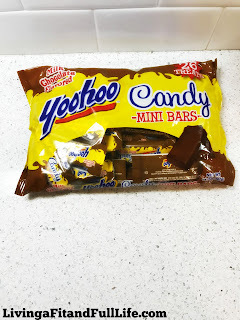 I also love their Yoohoo bars because as a kid I loved drinking Yoohoos and these candies really take me back. RM Palmer also has Gold Foiled Milk Chocolate Quarters that would be the perfect addition to pinata's or added to goodie bags for guests. Kids will absolutely love them! 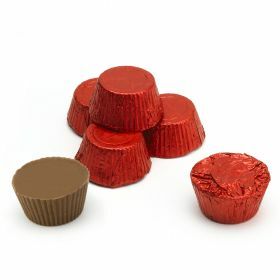 RM Palmer's Red Foiled Caramel Cups and Gold Foiled Peanut Butter Cups are the perfect treat anytime of day and is sure to brighten any occasion! 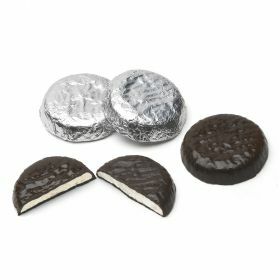 RM Palmer's Silver Foiled Peppermint Patties are amazingly delicious and would be perfect for any winter themed parties or any other occasion that requires delicious chocolate! 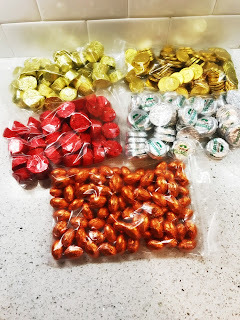 RM Palmer's chocolates are absolutely delicious and if you're planning a candy buffet party, their your one stop shop for goodies of all shapes, colors and varieties that guests will love!